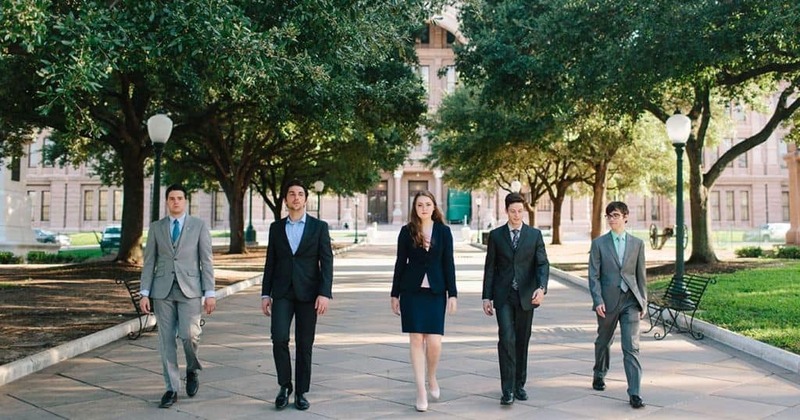 A THSC Watchmen is a legislative intern who serves within the THSC Public Policy Department as a legislative analyst and lobbyist for the homeschool community. The role of a THSC Watchman is to keep track of bills that are filed in the Texas legislature and analyze them for content that affects Texas families and homeschoolers; to promote THSC bills and lobby the legislature in order to pass them; to interact with Texas legislators and staff members to promote THSC’s legislative goals. The THSC Watchmen program presents homeschool graduates with opportunities to develop skills such as critical analysis, professional writing, public speaking, networking, and teamwork. The training and experience gained by THSC Watchmen are valuable because they involve the learning of practical skills which are useful in a wide variety of professional environments. 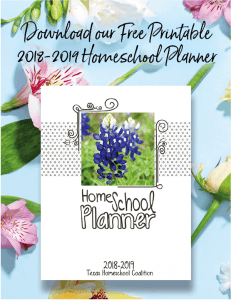 THSC Watchmen work together to overcome challenges, build lifelong relationships, and deepen their commitment to Christ while they serve the homeschool community to protect families in the Texas Legislature. Attend THSC events, staff meetings, and retreats. Would you make a $10, $25 or $100 donation today and join the THSC Watchmen in Keeping Texas Families Free?